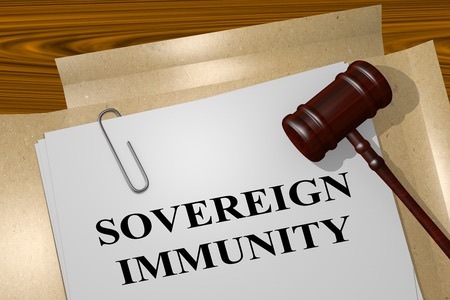 Supreme Court Rules That International Finance Corporation, Other International Organizations Do Not Have Absolute Immunity From Suit, March 2019. Justice Against Sponsors of Terrorism Act: Key Provisions, Politicizes Litigation and Undermines Key Objective of Foreign Sovereign Immunities Act, MassPoint Special Issue Brief (extract published online), October 2016. U.S. Senate Bill Diminishes Sovereign Immunity and Separate Corporate Status of State-Owned Enterprises in U.S. Courts, MassPoint Business Update, September 2016.